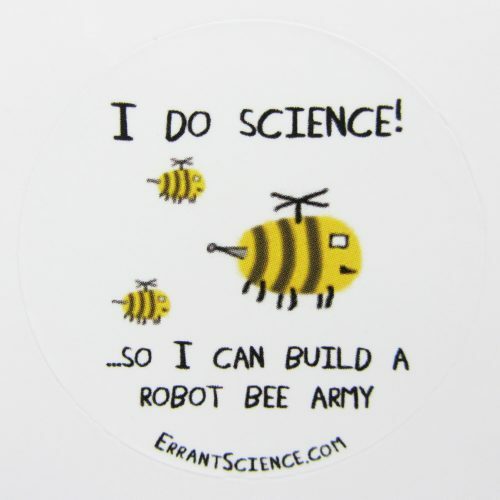 Really, every scientist wants a robot bee army. 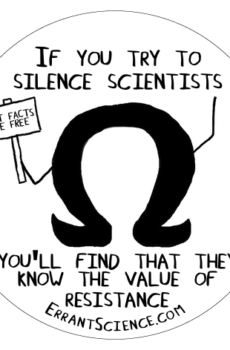 And everyone else for that matter. 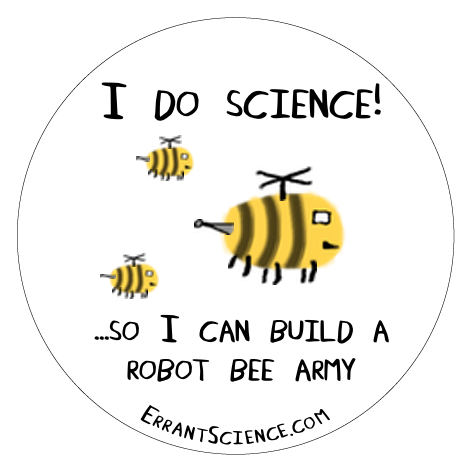 This is a 38mm diameter circular sticker. 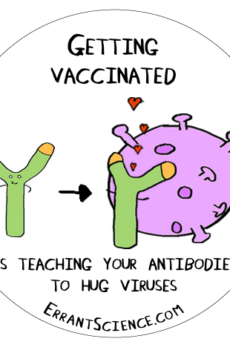 Show off your totally factually correct vaccination knowledge with this quirky sticker! 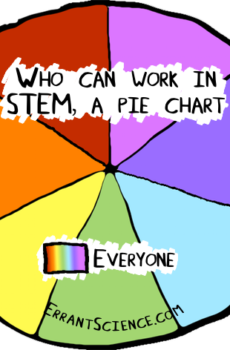 Who can work in STEM, a pie chart. 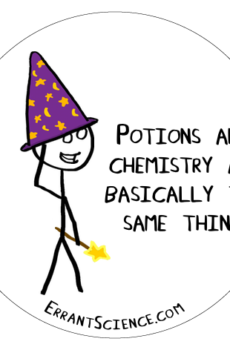 Although “You’re a chemist, Harry!” doesn’t quite have the same ring to it.